M.A.S.K. 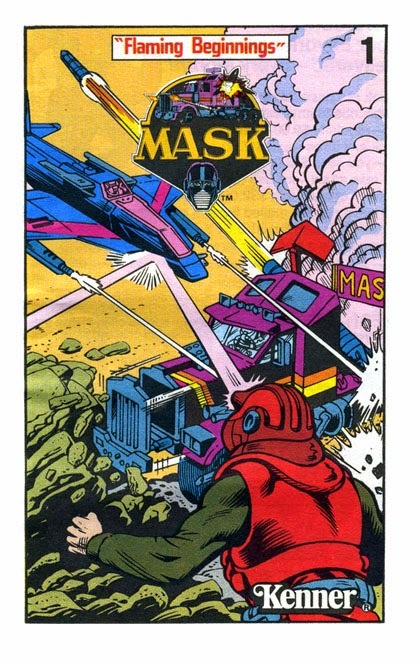 Day 2014: A Brief Timeline of M.A.S.K. - Agents of M.A.S.K. Home / 80s / DC Comics / Eagle Comics / M.A.S.K. / M.A.S.K. 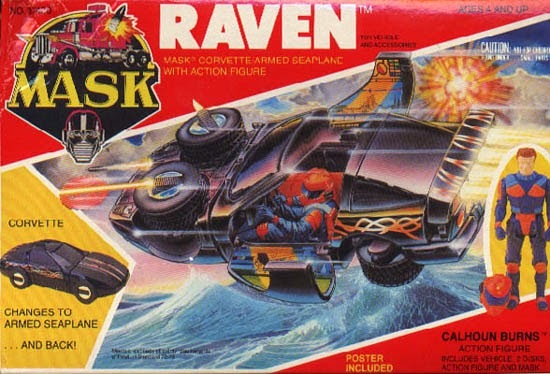 Cartoon / M.A.S.K. 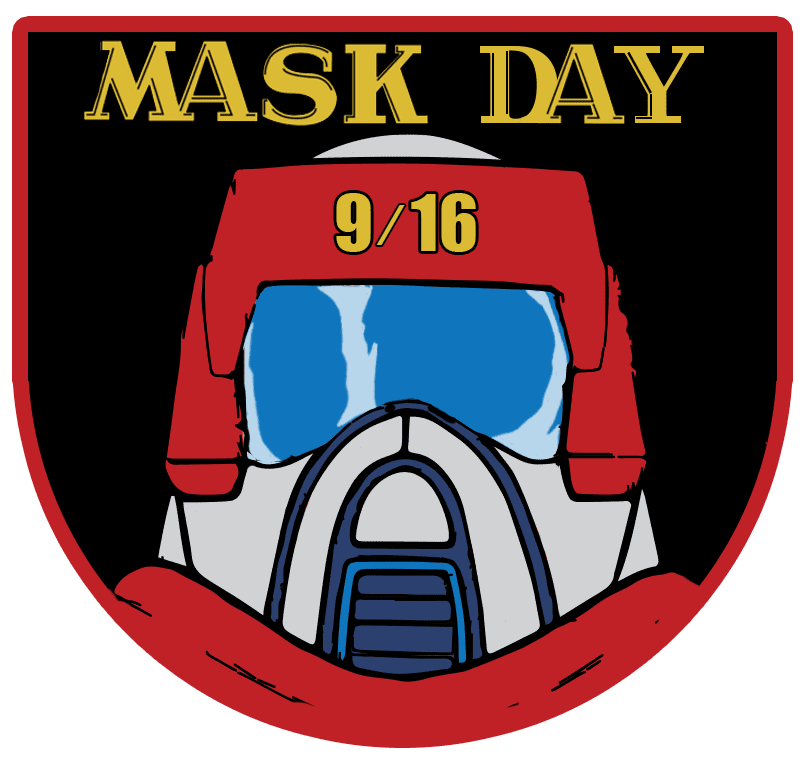 Day / MASK Comics Blog / toys / M.A.S.K. 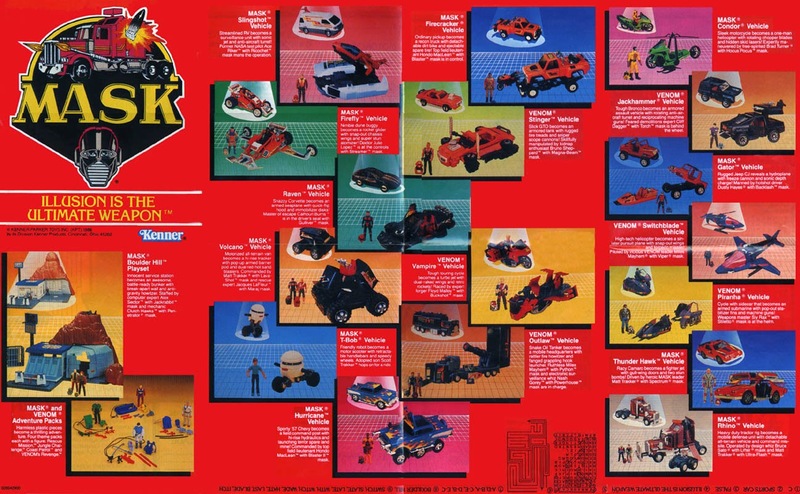 Day 2014: A Brief Timeline of M.A.S.K. M.A.S.K. Day 2014: A Brief Timeline of M.A.S.K. As we celebrate the 29th anniversary of Mobile Armored Strike Kommand's first appearance on American television today, we invite you to take a look at a brief timeline of the franchise's history. M.A.S.K. 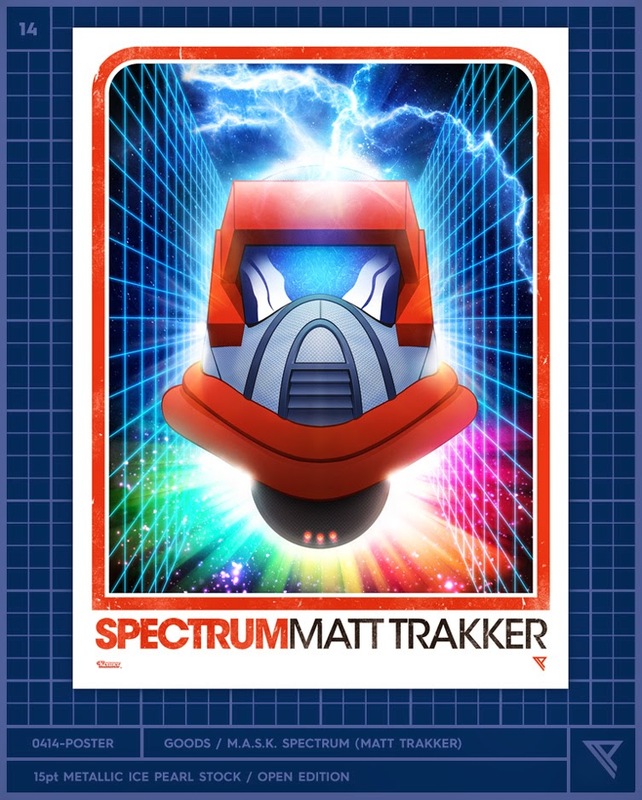 officially entered our childhood on Sept 16, 1985 when the first episode of the animated series "The Deathstone" introduced us to Matt Trakker, Miles Mayhem, their agents, and their awesome transforming vehicles. The first season of 65 episodes initially ran Monday through Friday in first run syndication (namely the USA network) through Dec 27, 1985. 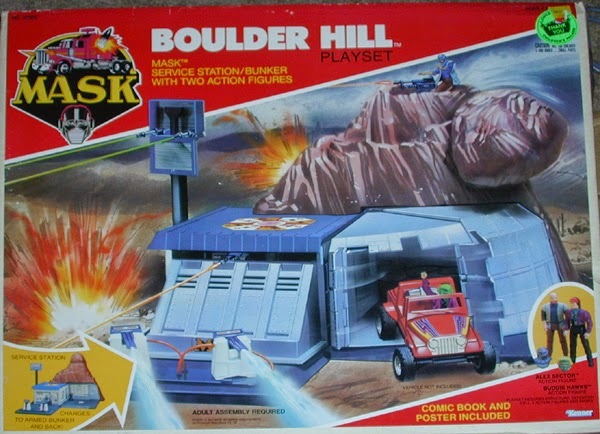 During this time, M.A.S.K. became the first animated series to feature closed-captions for the hearing impaired in first-run syndication. The 2nd season of M.A.S.K. shot back into action on Sept 6, 1986 beginning with "Demolition Duel to the Death" episode. Just 10 new episodes were released and debuted weekly through Nov 26, 1986. Although the show was never nominated for any awards, voice actor Brennan Thicke was nominated for a Young Artist award in 1987 for his portrayal of Scott Trakker. M.A.S.K. continued to air on the famed "USA Cartoon Express" through 1989. It was also broadcast later on the Fox Kids network. M.A.S.K. 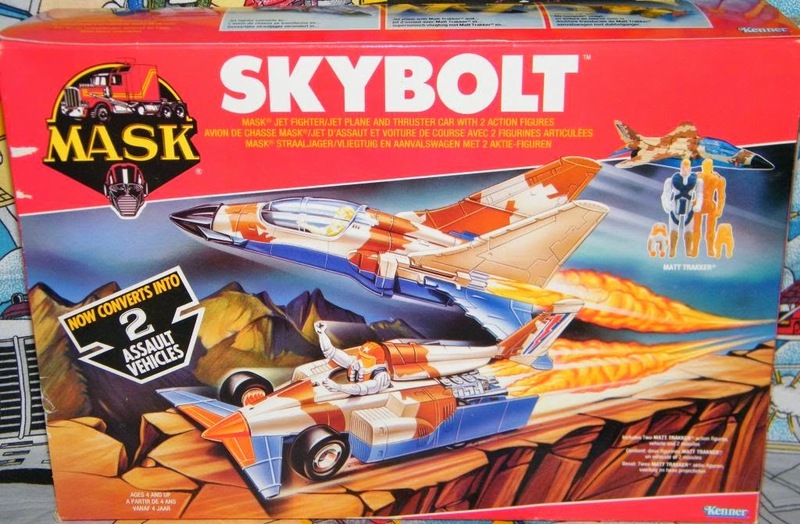 was one of many shows in the '80s that was produced for one specific purpose...to sell toys! And even though the television series aired just 75 original episodes over the course of a calendar year, the toylines original run lasted much longer. 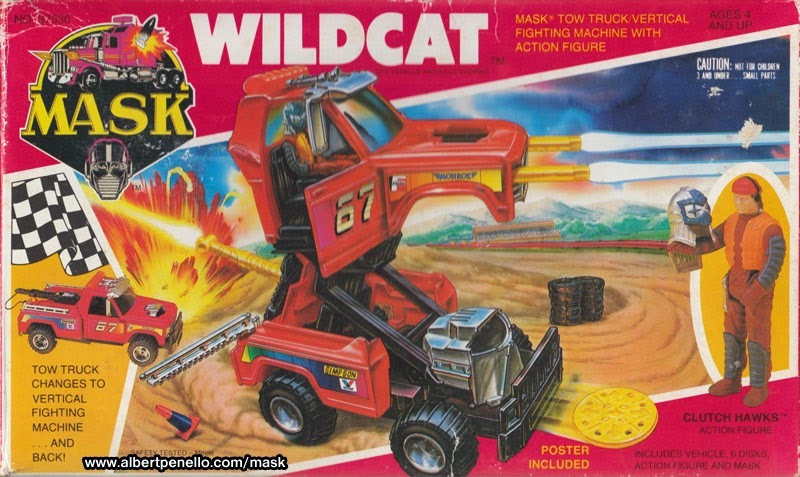 Four series of toys were produced beginning in 1985 through 1988. Mystery Adventure and figure packs with variant color schemes were also released in Europe and Argentina markets only. "The Domain of the Dead"
At approximately the same time frame from Oct 1986 to Oct 1988, a U.K.-based M.A.S.K. comic series produced 80 total issues. M.A.S.K. then joined forces with Eagle Magazine beginning in 1988 and producing 22 more issues through March 1989. Eagle Comics also produced a single issue of "Adventures of Cliff Dagger" in Jan 1989. M.A.S.K. continued to extend its comic book influence into Germany though we are unsure of how many issues were made. (thanks to M.A.S.K. Comics Blog for the info.) 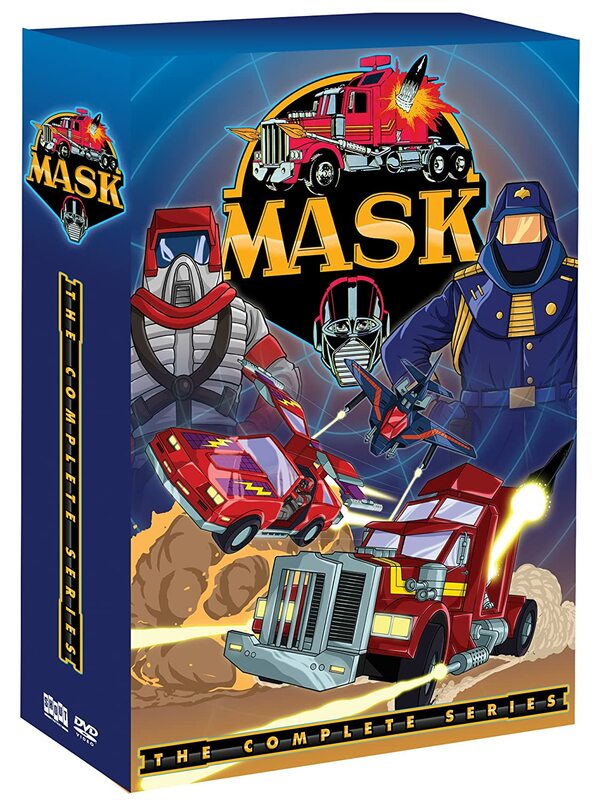 In 2011, a reimagined M.A.S.K. team also appeared briefly in an exclusive HASBRO/IDW comic for New York Comic-Con. On August 9, 2011, M.A.S.K. was finally released in the U.S. with Shout! Factory "complete series" DVD set. Even though it did not contain the 10 racing episodes, fans were very grateful to have the animated series readily available for the first time. U.K., Australia, France, and other countries have had the pleasure of viewing M.A.S.K. throughout the years via individual VHS video cassettes and also DVD box sets. Fast forward to the present day, fans and collectors continue to demonstrate their love for M.A.S.K. with fan art, fan comics, apparel, posters, social media, blogs/websites and movie scripts to keep the franchise alive. Mobile Armored Strike Kommand has earned its place among its animated peers and deserves a chance to be resurrected. Loyal fans agree that M.A.S.K. would certainly be able to make a great impact in the entertainment realm. Share our enthusiasm by celebrating with us, signing the Bring Back M.A.S.K. 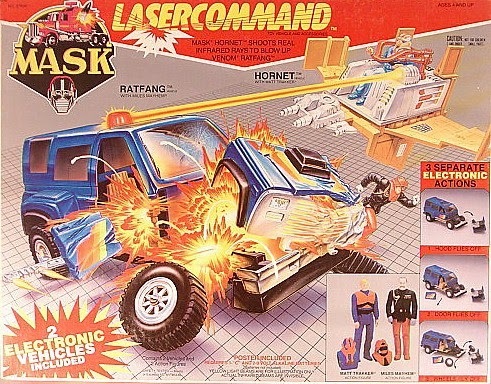 petition, and advertising M.A.S.K. Day by using hashtags #MASKday, #assembleMASK, and #HASBRO on your social media. We also invite you to snag the M.A.S.K. Day logo and change your profile pic to show your support! Visit the Agents of M.A.S.K. Facebook page today as we share the festivities happening across the web. Also join us for a live Q/A session tonight on Facebook at 8pm US Eastern time as we answer your question and reminisce! Happy 29th Birthday and assemble Mobile Armored Strike Kommand!! !